DOWE comes from "Do we could ,Do well we could ". 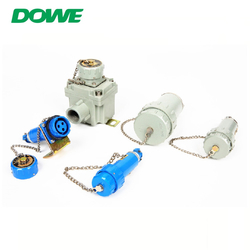 Based on it, DOWE will march forward steadily in international market with customers all over the world hand by hand! 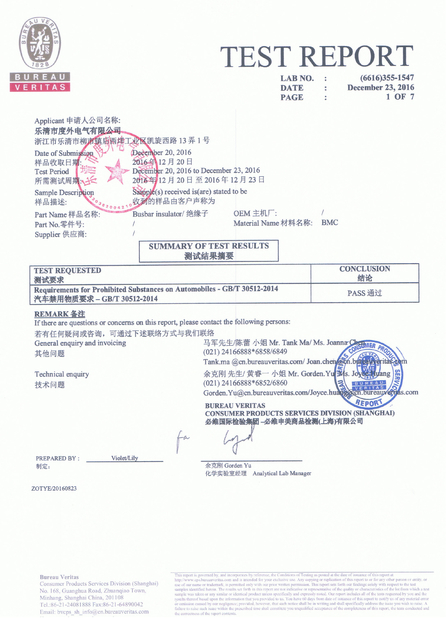 We make 100% of our efforts in technology research and line expansion for related electrical equipment ,such as power meter, panel meter, fuse,H.V. electrical components and EX-connector etc. We always attached great importance to quality than to quantity. 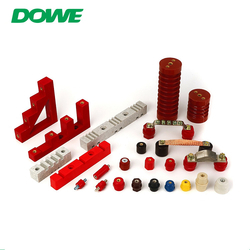 In Dowe, every product should obey a strict and complete procedure and standard from research, design, prototype, component selection, test production, mass production, to quality control. In administration affair, we have a high efficiency computerized management system from receiving orders at sales department to shipping to ensure our best service for our customers. 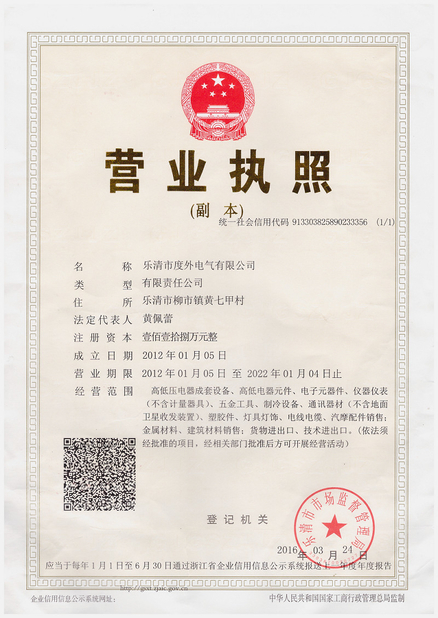 We realize electric products need to meet application requirement with customer’s final equipment. 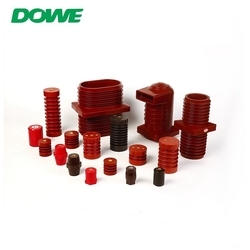 "Customer Satisfaction" is a motivated power for Dowe future growth. We strongly believe you will satisfy our total services, no matter in attitude, respond time, information offer before sales, technical support, prompt delivery, after-sales services, and customer’s quality claim issue. 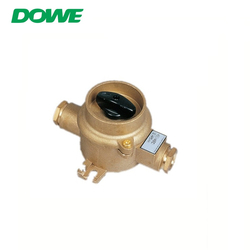 Finally, we would like to appreciate the past supports from our worldwide customers to be today’s Dowe. We expect to get your continuous support and can be your best and trustworthy partner forever.